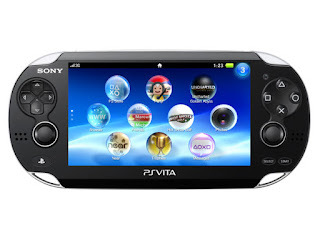 Sony’s PlayStation Vita, the new handheld gaming device, hit the shelves in February. The PlayStation Vita sets a new standard for handheld gaming with its sleek design and superior video quality, sporting a 5” OLED touch high-def screen display. The Wi-Fi only version costs $249.99 while the 3G version will set you back $299.99. However, the initial price is not the only cost to owning a Vita. 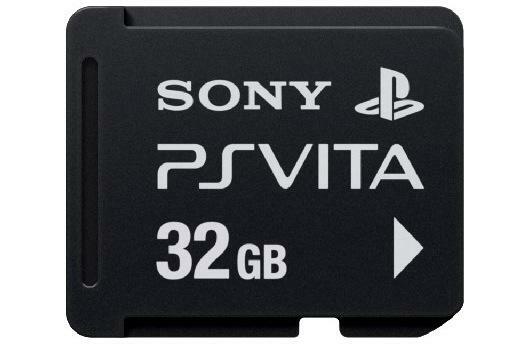 The Vita comes with no accessories and requires a unique and pricey Vita memory card costing $29.99 (8GB) up to $99.99 (32GB), to store games. There is also a 4GB card available for $19.34, but that will not be enough space to store more than one game. Sony states that the reason for requiring the special Vita memory card, instead of an affordable SD card, is to fight piracy. Still, many consumers suspect that the expensive Vita card is just another way for Sony to gouge customers.